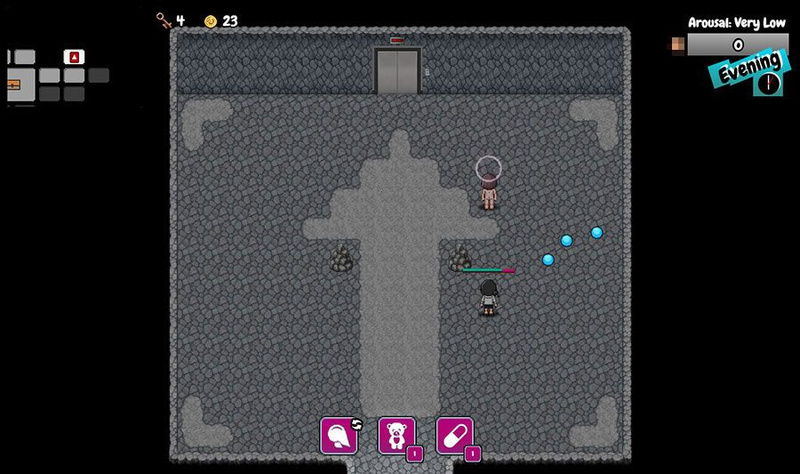 School of Lust can be best described as an adult RPG and Visual Novel hybrid, with life/dating simulation and dungeon crawling mechanics. 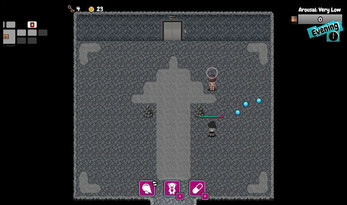 The gameplay was mainly inspired by the Persona series and the combat was inspired by Binding of Isaac and Zelda. DISCLAIMER: This game contains sexual material and explicit language that is not intended for minors. All models that appear in any visual depiction of actually sexually explicit conduct appearing or otherwise contained in this game were over the age of eighteen years at the time of the creation of such depictions. All models and events that appear in this game are entirely fictional. School of Lust v.2 is now available!